At D.J. 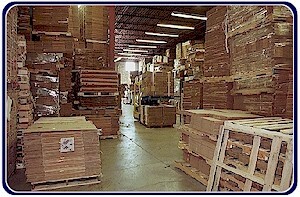 Transport we carry a large inventory of new and used boxes as well as packaging supplies. 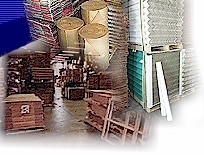 Our company buys and sells used boxes and contributes ecologically by recycling corrugated boxes, pallets and more. Boxes that have been misprinted or overrun can be re-used for packaging. We have over 20 years experience in the shipping and packaging industry, and we are sure your packaging business needs can be satisfied with our products. 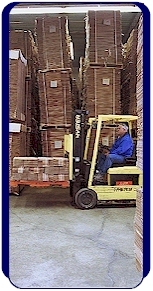 Please visit our products page to view our shipping products and/ or view our inventory list.